Istanbul is the capital of Turkey, retaining a population of 14.03 million inhabitants. Worldwide, it is the only city extending across two continents, namely Europe and Asia. Discoverable on the north-western side of Turkey, where 99 percent of the populace is Muslim Turks. 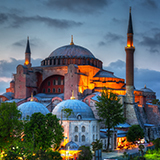 Tourist enthusiasts are naturally charmed towards the Aya Sofya, Topkapi Palace and the Basilica Cistern. Cheap flights to Istanbul are now available for a limited period of time, so get ready to be captivated by this beautiful city. 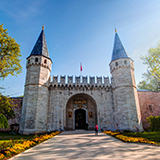 Istanbul is home to the Istanbul Ataturk Airport (IST), which is approximately a 25-minute drive from the city center. Istanbul’s spectacular mosques are famous, boasting uniqueness, as one of its kind in the world. This city with its stunning landscaping, and awe-inspiring architecture attracts thousands of tourists every year. 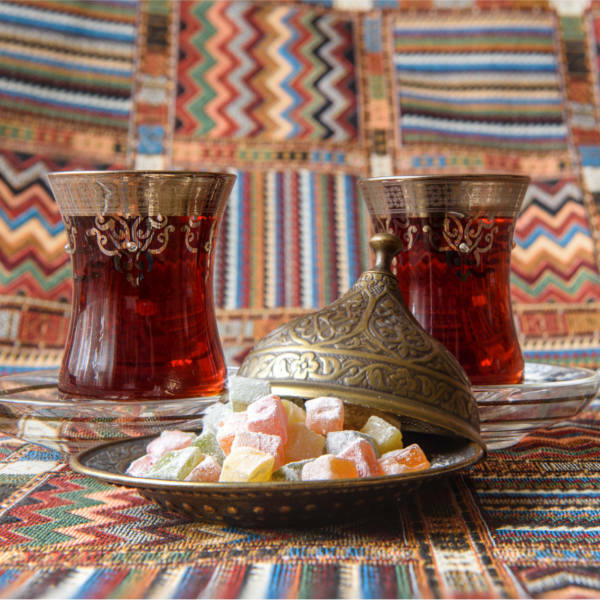 Turkish cuisine is very popular and world renowned for its exclusive preparation. Some delicious dishes to try are menemen, iskender kebap, baklava, lahmacun and the famous bonus - kuru fasulye. The culture of the people is often celebrated through various festivals all year round. Visiting the historical museums, and palaces is a must see. Summer, which is mid-June all the way through to mid-September, the temperature surges as well as the room rates. The crowds draw in and seaside resorts are at their fullest. November through February is winter and the off-peak season, fewer crowds and less accommodation rates are applicable. 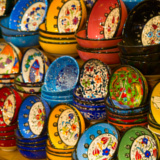 Most Istanbul attractions, restaurants and shops are closed during religious festivals. First annual school holiday features during early June and late September. 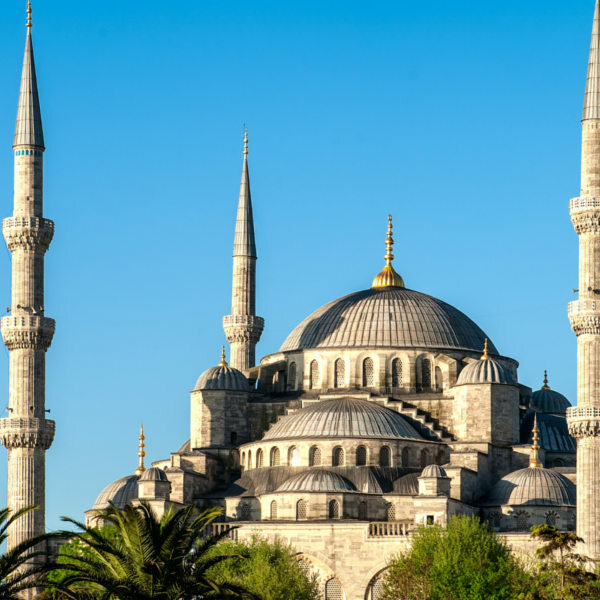 Istanbul is a major city in Turkey, which overlaps into two continents namely Europe and Asia. The people of Istanbul celebrate a rich culture and traditional festivals are prominent throughout the year. The city is large and boasts a gigantic population, where diversity is often celebrated. Known for its historical and iconic landmarks and monuments, Istanbul also brags beautiful coastlines. Enjoy romantic evenings with your loved one, overlooking magnificent sunsets. And if an active holiday tickles your fancy, then water sports such as scuba diving, surfing and snorkelling are recommended. Indulge in the abundance of food, and the way in which it is prepared will marvel you, as you step away from the life of fast food. Compare several airlines, and book your cheap flights to Istanbul online at Travelstart! Safety precautions should be taken in any country, Istanbul Turkey, is no different. Purse-snatching is likely to occur in public places and it is best not to pursue the perpetrators. Some taxi drivers hardly understand English, and their interpretation of even “yes” and “no” is extremely poor, so it would be wise to have a card with the name and address of your hotel so you can get back to where you started. It is not recommended that you take any preventative medication for any diseases, such as Malaria or flu vaccine. Perhaps bring your own medication for headache or migraines (if airport industry rules allow it) – as you will not find an over the counter experience there as to what you’re used to at home. However, Turkey has very good private hospitals, ambulance service and medical care. 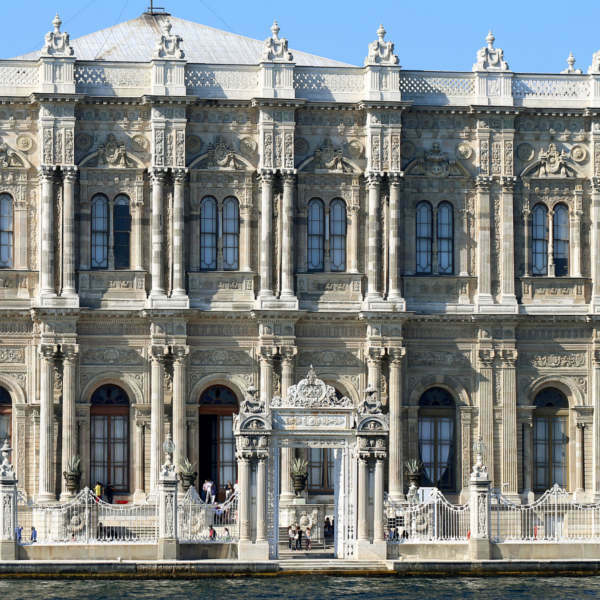 Istanbul has a wide variety of hotels to stay and there are many to suit your individual requirements. The top ten hotels have received a certificate of excellence for superb services, and their reputations precedes them. If you are staying in neighbouring, Sultanahmet and Beyoğlu areas the hotels are well known for their excellent services. If you prefer views for the city then the Sultanahmet would be a perfect option. There are some middle range hotels in the areas as well for budgeters. Hotels in the area of the Marmara Sea are great for a sea view from your balcony, and the Blue Mosque will also be within your reach. The hotels near the city center are great if you want to get around quickly. From this point of the city you are a 5-minute walk away from Taksim Square and a 15-minute walk away from other popular attractions like Mixer. Located in the area of Beyoğlu you’ll be closer to the Grand Bazaar and Suleymaniye Mosque. Istanbul has an excellent public transport system, using most of the common transit forms. Within the city limits one has several options by means of transport, namely: buses, metro-buses, subways trains, suburban trains, taxis and or ferries the list is literally endless. Rent a car at any one of the car rental companies in your area. Keep in mind though, that some Turkish taxi drivers find it difficult to communicate with English commuters, and just the basics like “yes” and “no”, may be misinterpreted. Ask the hotel where you are staying to write the address and name of the place on a card, in their home language. At the same time if you want to see more of the city, biking and walking is a definite option, you would want to try and avoid overcrowded areas when you are walking.